Romaji: Tsuribaka Nisshi 13: Hama-chan kiki ippatsu! 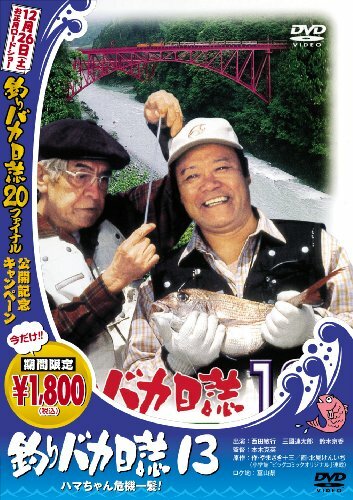 Hama-chan gets his construction company a big contract to build a museum through one of his fishing friends. But the man proves difficult to work with, especially after the he insists on a ludicrous design that will make everyone look foolish. The contract in jeopardy, Su-san enlists Hama-chan's help.